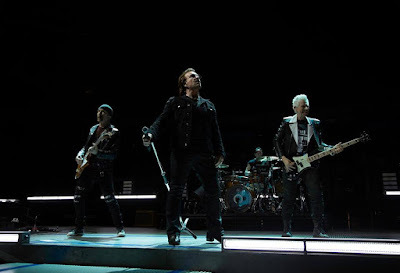 U2’s recently-completed Experience + Innocence tour has earned $126.2 million in revenue at the box office, according to Billboard. In total, the Irish rockers played before 923,733 fans over the course of the 59-date tour. The trek’s biggest reports came from two of the most iconic cities and venues in the world, as the band grossed $9.4 million from four shows at the AccorHotels Arena in Paris and $8.7 million from three shows at New York’s Madison Square Garden. 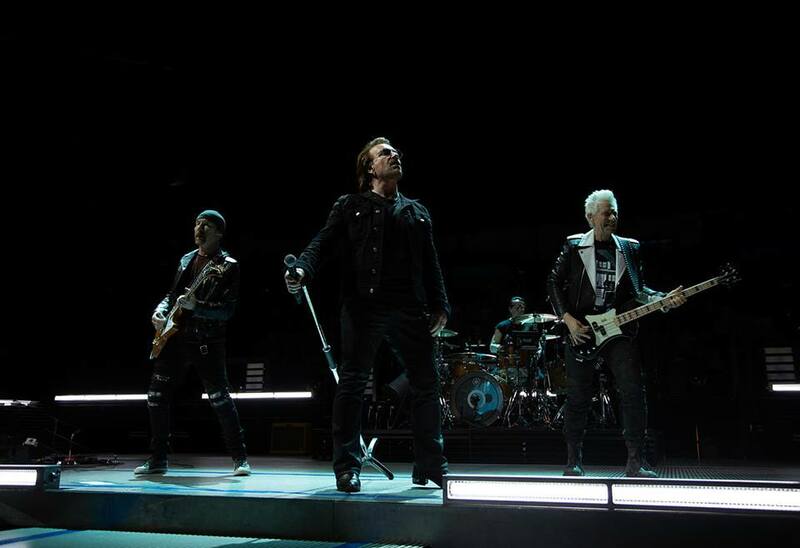 U2 made headlines regularly throughout the tour, including a recording session at Jack White’s Third Man Records in Nashville in May, a special performance at New York’s Apollo Theater in June, and an abbreviated concert in Berlin, Germany in September that saw Bono lose his voice and was rescheduled to the end of the 2018 series.